All electronic devices go through a design stage before a final design is selected for production. Apart from the final design, there were 2 more competing designs. 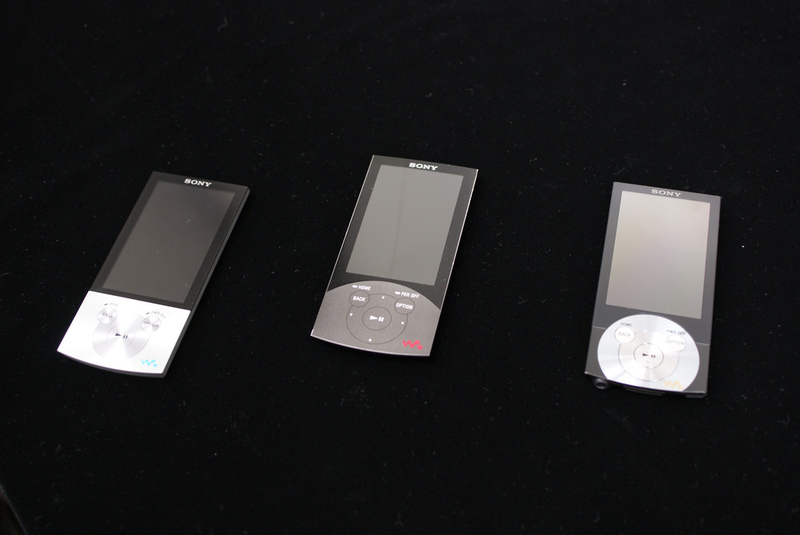 The first design was very similar to the current S740 design with the curve above the controls. The second design seems to borrow elements from the E440 Walkmans. Personally I am not that fond of this second design since it looks rather simple and too ordinary where as the first design, with S740 elements, seems to add a higher quality appearance to the Walkman. I can understand why Sony opted for another design in the end as to differentiate the S-Series from the A-Series. Personally I would have liked the S-Series like design to have been chosen rather than the current design. Two more images after the break. That's pretty cool seeing the different prototypes. 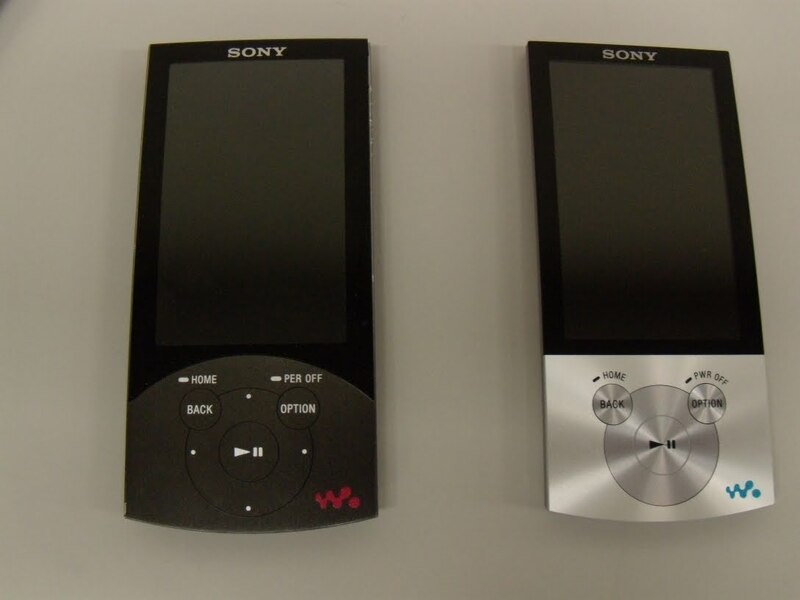 I agree with you about the second design, but do like the design that Sony went with. It's just that bit more stylish than the S740-series design. I'm very happy with mine!